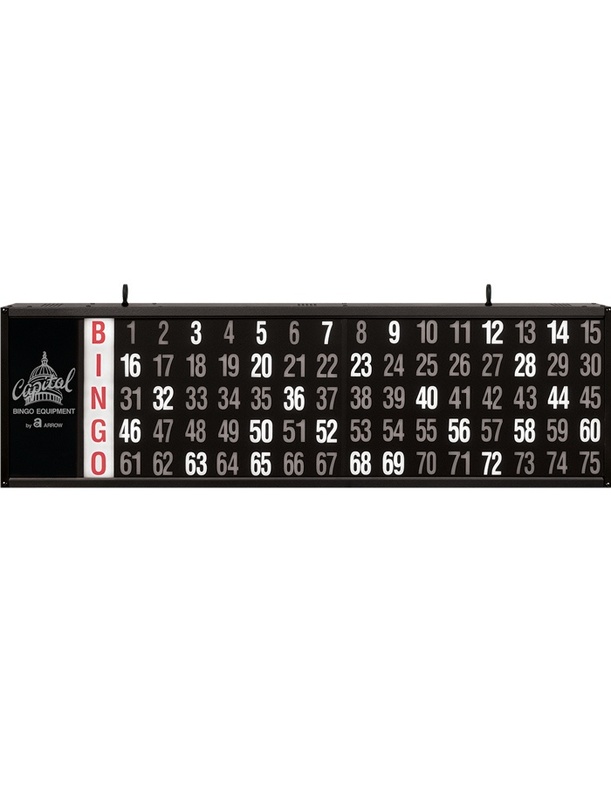 Possibly the most important part of any bingo game and the focus of everybody's attention — determining who gets lucky, and who goes home empty handed. Such a vital part of the game shouldn't be taken lightly. 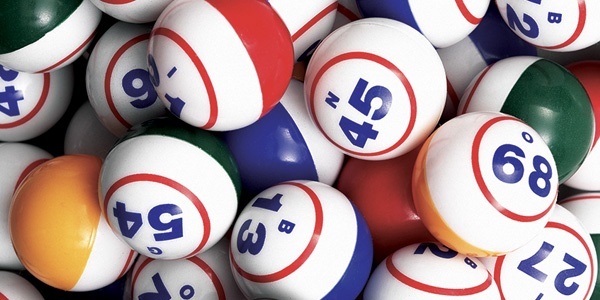 Arrow's Samson® and Tru-Max™ bingo balls are universally acclaimed for durability, integrity, and size consistency. 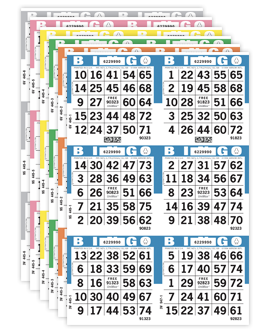 The most important part of any bingo game! 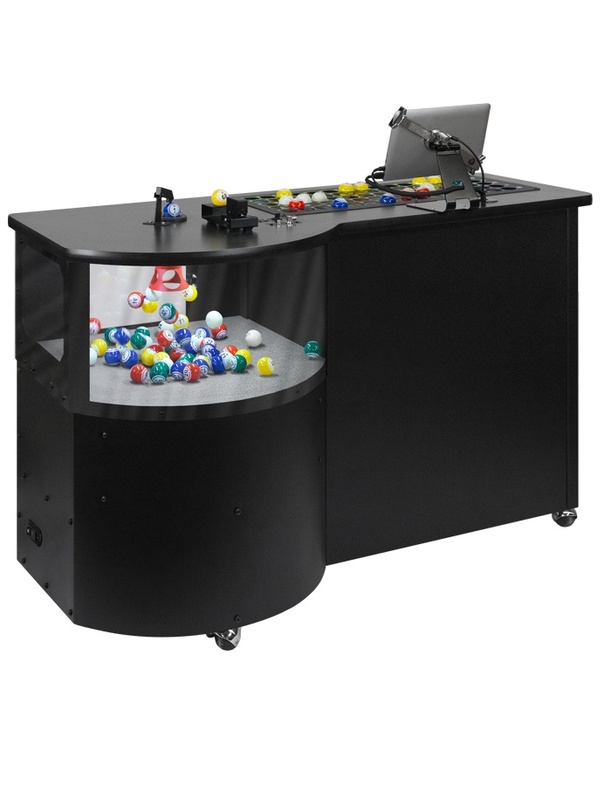 With a long lasting, protective, anti-static clear coat, our double numbered Tru-Max bingo balls are the preferred choice for the E-max ® line of bingo consoles! 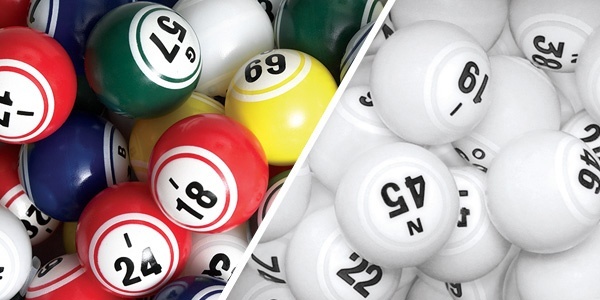 Only Arrow's high quality Samson bingo balls are produced through a sophisticated process that guarantees every ball meets regulatory standards for size and weight. 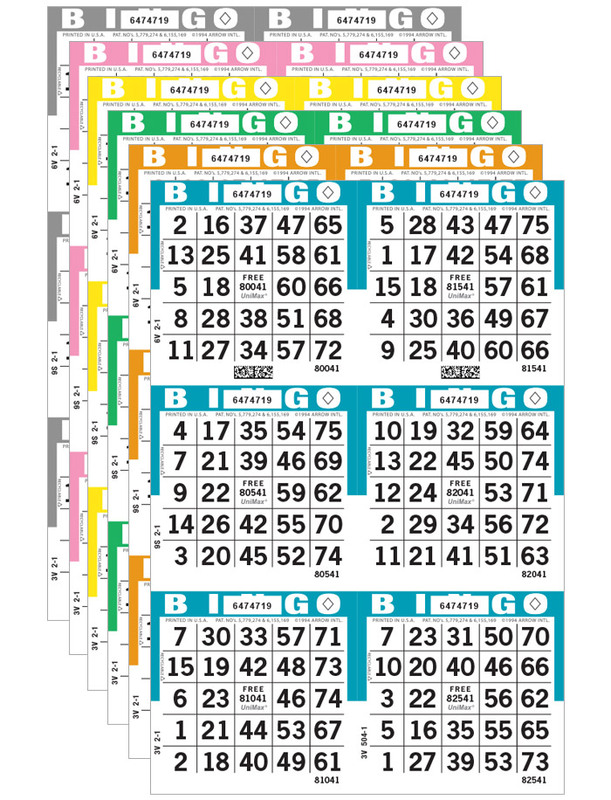 Arrow Games/Bazaar & Novelty is a member of the Arrow International Inc. group of companies, celebrating 50 years of industry leadership in North America and Europe.